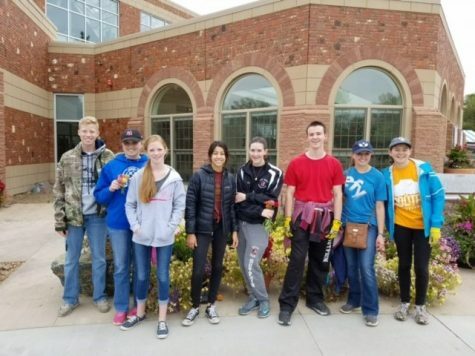 Students from Central’s High Plains FFA chapter recently traveled to the National FFA convention in Indianapolis, IN where they performed outstandingly well and were crowned Reserve National Championship Team by placing 2nd in the national competition. 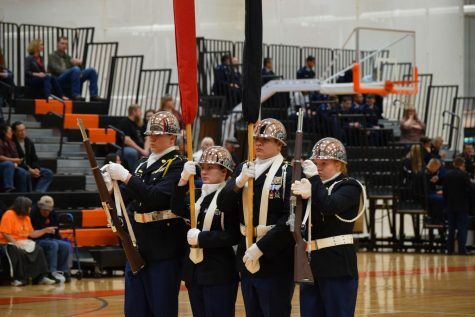 Team members Hunter Galluzzo, Claire Lake, Caitlin Garcia and Elizabeth Barbour (seniors last year) won the vet science competition at the state convention in Cheyenne last April to qualify to travel to Indianapolis and represent Wyoming in the national FFA contest. The contest tested the students’ ability to apply veterinary science knowledge and skill in practical settings as well as in the identification of livestock breeds, surgical equipment, and parasites. Participants also completed a written exam and responded to a scenario question about current topics in the veterinary industry. 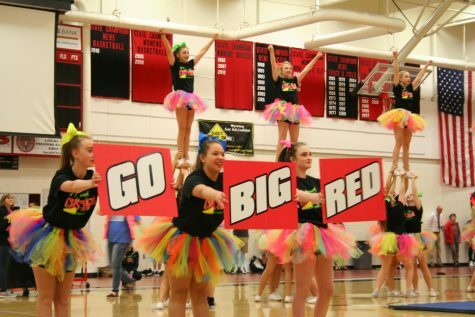 Additionally the team activity required students to role play in situations involving clinical procedures and prescribing medicated feed for cattle feedlots. High Plains FFA received a Gold emblem ranking with all four students earning gold individually as well. 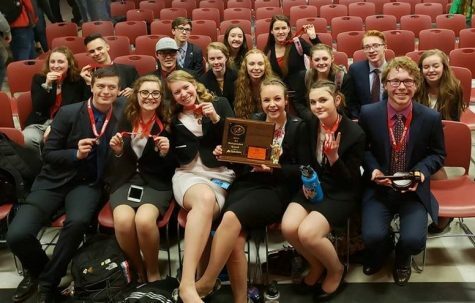 The team was crowned the Reserve National Champion Team with a second place finish in the national contest. Finally, Katie Schilt received her American FFA Degree, which is the highest honor FFA awards to any student. 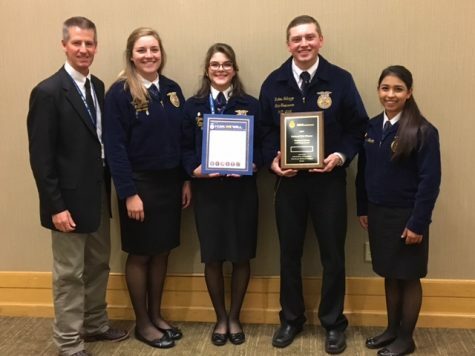 Ty Berry, adviser, Elizabeth Barbour, Claire Lake, Hunter Galluzzo, and Caitlin Garcia accept the Reserve National Champion Team award at the National FFA Convention in Indianapolis, IN. 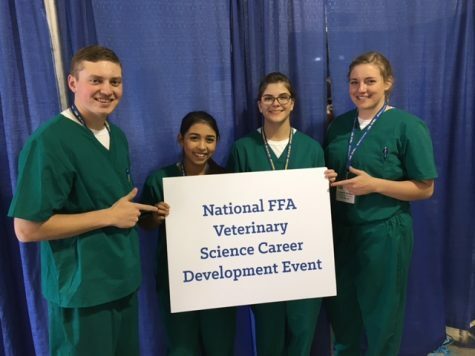 Former students Hunter Galluzzo, Caitlin Garcia, Claire Lake and Elizabeth Barbour get ready to compete at the National FFA Convention in the Veterinary Science Career Development Event. 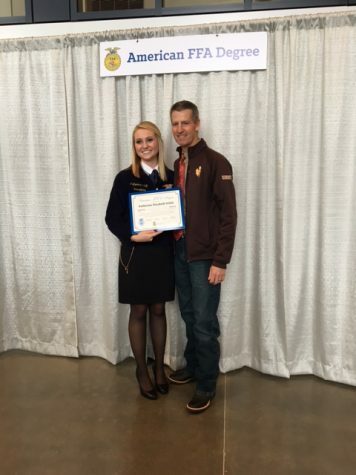 Former student Katie Schilt poses with adviser Ty Berry after receiving her American FFA degree.